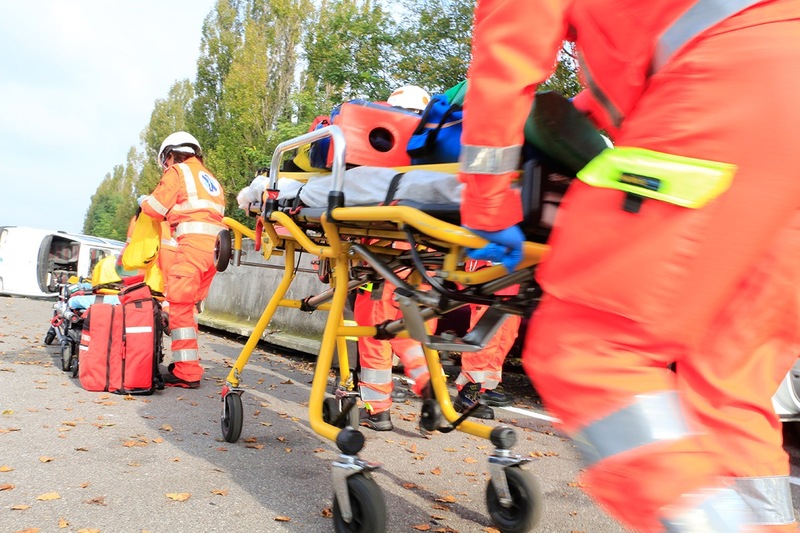 PARMA – A new technological revolution is about to change transporting patients in ambulance. 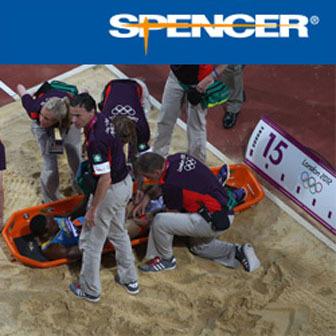 Spencer Italia, the international leader in production of emergency medical devices is about to show an exclusive innovation in the field of rolls-in stretchers. A new deployment, secretly developed in the last years which will surely make talk about itself during the Italian Emergency Expo, REAS 2015. Anything has been discovered about this innovation and on its feature. We know only its name, discovered by Emergency Live, which will be SHARP – a name that instill interesting concepts of simplicity, immediacy and something easy to use. It is well known that Spencer Italia invests very much in research and development. The EMS Today Award 2011 for the creation of TANGO Spine board or the innovation CCIA award 2013 for the Spencer JET portable electric suction unit are some proves of it, such as many other awards. In this case, considering the high secrecy that surrounds SMART project, we could assume that it does really represent a very innovative system, able to solve varied emergency and patients transportation daily problems. We impatiently wait 9 October 2015, during REAS in Montichiari (Brescia), where this outstanding project will be shown.